Online counselling. Counselling to improve feelings. 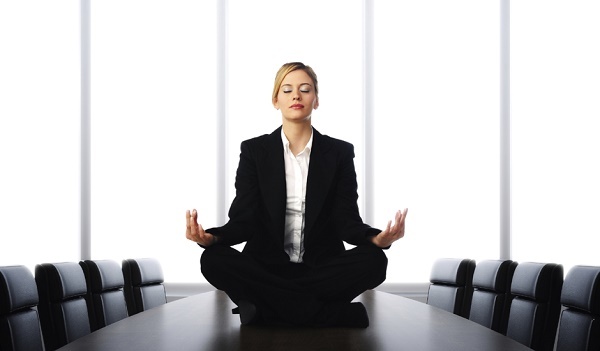 Mindfulness at Workplace – Ivana Straska, M. A. The field of neuro-plasticity restored the mind to its rightful place in modern medicine and human life. The impacts of mindfulness and meditation link to hundreds of studies that demonstrate that mental activity is not only the product of the brain but also it shapes the brain. Since the year 2000, when the Nobel Prize in Medicine was awarded for demonstrating that as learning occurs the connections among nerve cells increase, neuro-scientists support the positive results of effective focused mental practices. Meditation can change the brain and it can lead individuals on the path to success. Thanks to variety of approaches to mindfulness it is possible to begin incorporating these practices into daily routine, no matter how busy workers might be. Work and stress might appear the hold-ups to give the mind and brain enough space to demonstrate their suppressed abilities. When finding a 15 minute time for regular meditation and exercising mindfulness the employers can find real happiness at work. Mindfulness not only opens up the door to being creative but also being more meaningful. If you are interested in training of mindfulness and meditation please use the contact form to inquire.